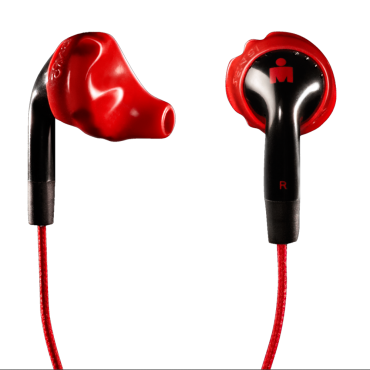 The sport earphone that introduces a new level of functionality with the addition of the convenient three button controls and in-line microphone. These features allow easy navigation of music as well as hands-free-calls, even during extended use. 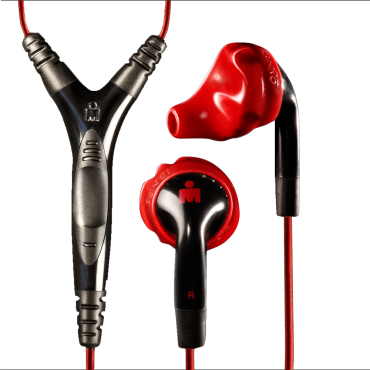 The "Dry-Mic" is water-resistant and sweat proof ensuring your music will always keep you going even if moisture comes in contact with your microphone or controls.